Price: 115 € / 850 kn (per person) for departures within Makarska area. Departures from SPLIT have additional transfer fee 200 kn / 25 € per person. Notice: Please let us know your tolerance to food allergies or food preferences (e.g. vegetarian, vegan) in advance. The region of Imotski is very diverse combining natural beauties, rich history and vine-growing. It is situated just 35 minutes outside of Makarska making it a great choice for a half day tour. Draga tour combines five visits: famous Blue and Red lakes, 10th century Topana fortress, Draga vineyards and Grabovac estate winery. Wear some comfortable clothes and shoes. Tour includes a pick up from your hotel / apartment and return, safe and clean air condition equipped vehicle, professional driver and English speaking guide, introduction to wine tasting techniques by WSET Level 3 diploma holder, entrance fees to the lakes, Dalmatian finger food, premium wine tasting (6 wines), barrel taste (two wines), vineyard tour and premium bottled drinking water during the day. 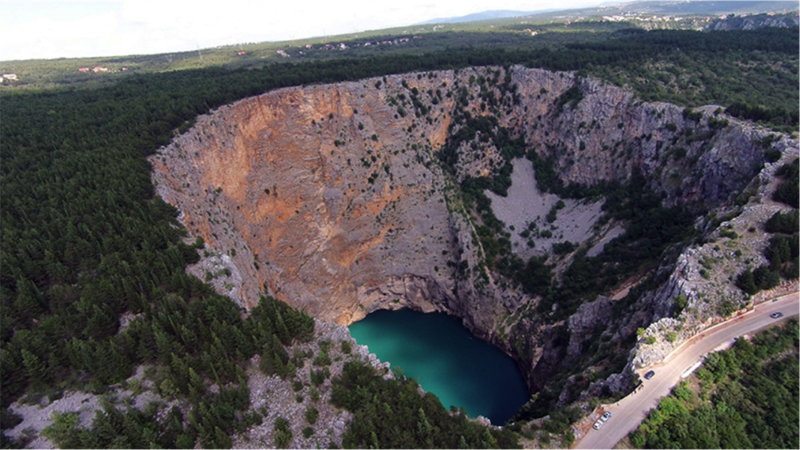 We start by visiting unique and famous Blue and Red lakes of Imotski. Both lakes are situated on roughly 527 meters above the sea level. While Blue lake dries up completely each year, the Red lake has a constant level of water and has a depth of astonishing 287 meters. According to some legends, the Red lake was created as a consequence of the collapse of Gavan’s palace. While at Blue lake, we would visit Topana fortress. 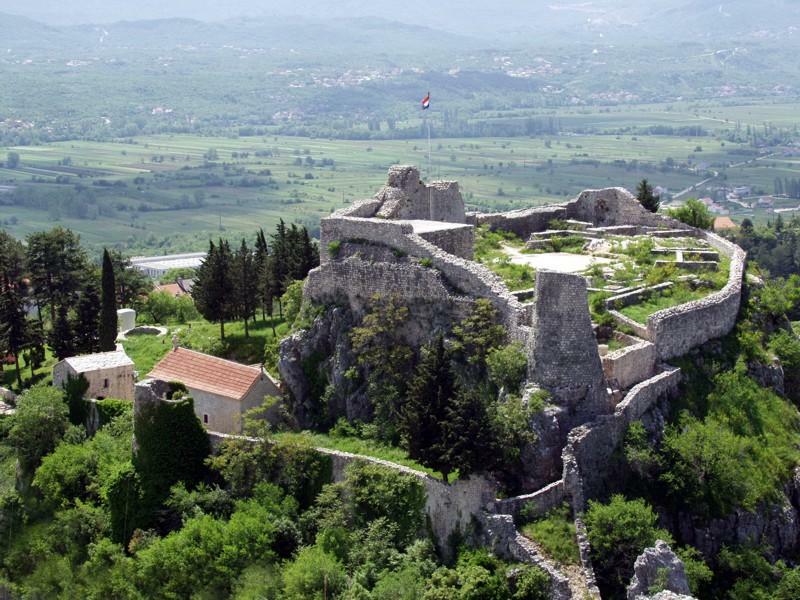 A 10th century medieval fortress which was of a strategic importance to Turkish and Venetian rulers. Our next stop is at 350 meters of altitude at Draga vineyards owned by Grabovac family. 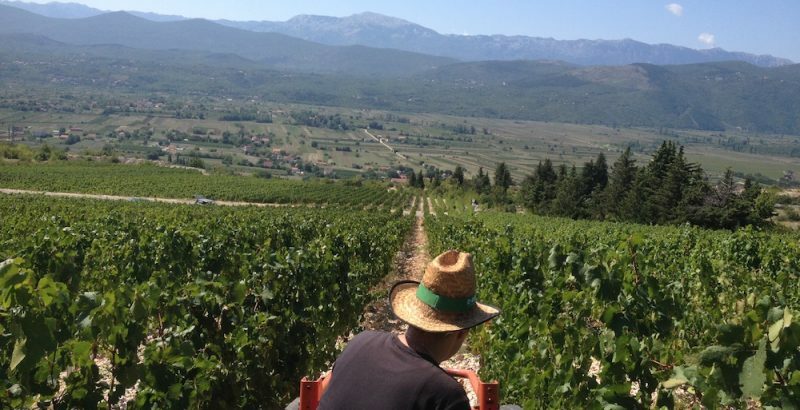 A total of 11 hectares of planted vines, combining the indigenous grape varieties such as Vranac and Pošip, as well as international varieties like Cabernet Sauvignon and Syrah. The vineyard is characterised by karst, a limestone terrior good drainage and favourable aspect to the sun with plenty of cool breezes. 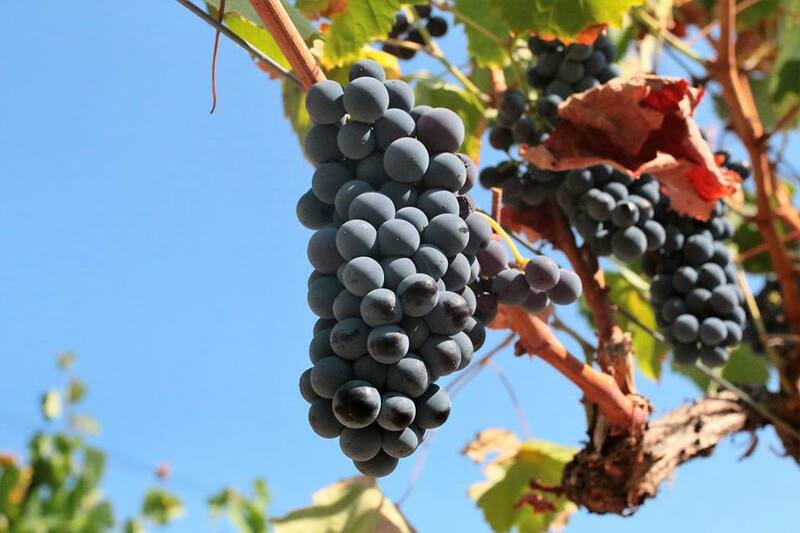 The yields are very low, but the quality of grapes is at the highest level. The vineyards of Draga lieu-diet overlook the famous valley of Proložac offering spectacular views. Grabovac family has a long tradition in winemaking which goes back to 1812. 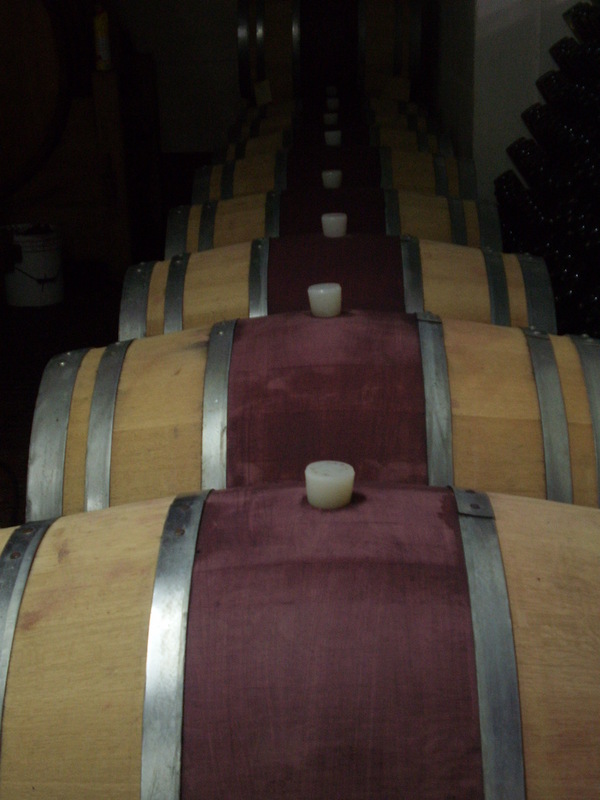 They are the leading mid-sized winery in the region that offers constant quality and variety of wine styles. During the visit we would have a cellar tour and a tasting of 6 wines from their top of the line Riserva category with an additional barrel taste of two wines. Which would make a total of 8 premium wines. Traditional Dalmatian finger food would be served including selection of homemade aged prosciutto, cured sausages, cheese, olives and homemade bread made under the bell. Es ist die bekannteste, schönste und historischste Region in Kroatien. Im Süden des Landes empfängt Sie Dalmatien mit Sonne, kristallklarem Meer, traumhaften Karstlandschaften und Feinkost aus der Region.